Now that we have Bow Meow mount for sale, can we have Boon + Tofu + Godron mounts for sale as well? As the title says, now that we have the Bow Meow mount for sale (again) with Unicorn harness, can we get the rest of Dofus Pets mounts in the shop as well? I'm asking this for the sake of fairness and for those of us that are not a fan of Bow Meow mount, but would love to have one of the other mounts. With or without unicorn harness for each, I don't mind. Isn't there a Tofu mount in the Elemental Dungeon? Or am I misremembering? I haven't done that dungeon but according to my guildmembers there is a Tofu mount from that dungeon. However it looks totally different and is not the same as a regular tofu (mount). Also, that is just the tofu, how about the boon and the godron mount? I personally don't think it's fair that Bow Meow is available for all from the shop and the others aren't. 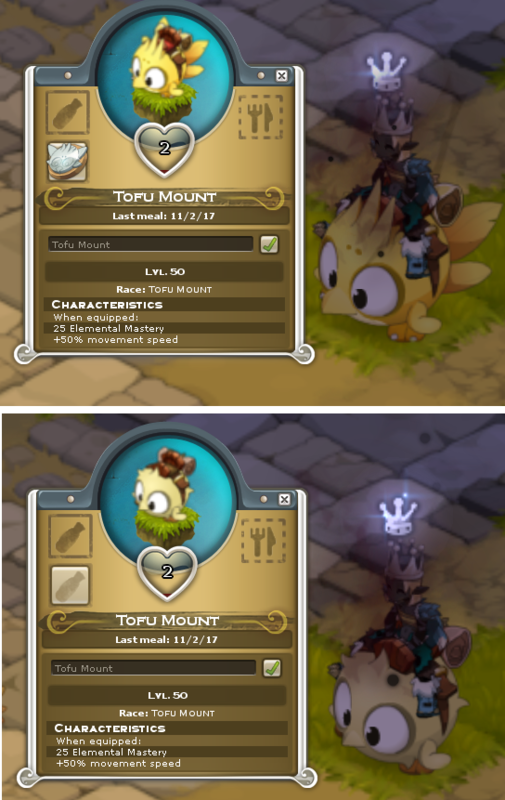 I can see it happening sometime however; Dofus pets gives unique mount costumes ( Tofusion Harness in Tofu's case and Dragonyr for Godron ) . Thats why the Tofu one looks different in the Dungeon machine. Well you make a good point, but just like the Bow Meow mount they could opt for the other mounts to sell them without those special mount harnesses obviously. So the people who want those special harnesses can still get them via the app only. 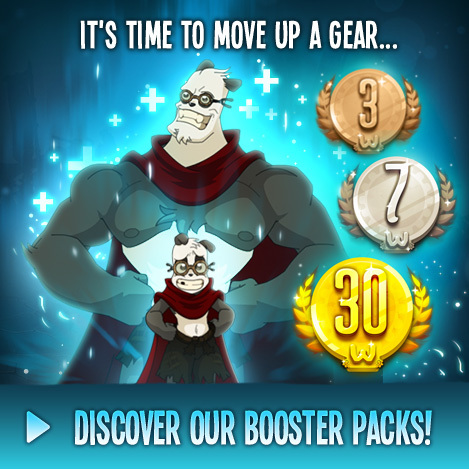 If Ankama release Dofus pets mounts for sale that would negate all the hard work players have dedicated in gaining those special mounts as rewards from the app game. Essentially it takes 3-4 months+ of hard grinding plus $30+ dollars of real money invested to gain a Godron/Boon mount. 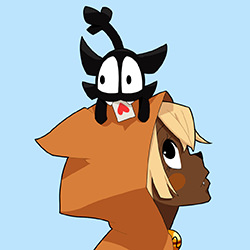 Now that the Bow Meow and Tofu mounts are more easily accessible I hope that the last 2 Dofus pets mounts stay out of the shop. Otherwise I can flush all my time and money down the drain. This comment is moot. I would understand your reasoning if none of the app mounts were available in the shop, but alas one of the mounts (Bow Meow) is available in the shop. Afaik, it takes just as long, just as much money and just as much hard work to obtain the Bow Meow mount and yet somehow you have no problems with that one being in the shop. I can understand that you put hard work in the app to get the mounts of your choosing but so did the people for the Bow Meow mount. Why should people that are more interested in Bow Meow mount get special treatment and have their desired mount available to them in the shop, and others not? Or am I missing something and does it take less time to obtain the Bow Meow mount from the app? I only didn't mention the Bow Meow mount available in shop and the Tofu mount available in game via mineral tower machine tokens because their already open to users in an easier method. Not that I havn't already spent much time and money on them as well, I just didn't see the need to wine about them since the decision on them was already made. But yes it hurts all the same to see my time and money wasted on the app game for those mounts as well. That is exactly my point though. Ankama has already made up their decision to make the Bow Meow available in the shop. The tofu mount you are mentioning looks totally different btw, it has nowhere near the appareance of a cute yellow tofu mount, more like a poison tofu. So my point still stands, both the people going for Bow Meow mount and the Tofu mount worked hard on getting these and yet 1 of them is available in the shop. As someone who loves the Boon mount, I find this unfair, my only way to get this mount is through the app. I am off the opnion that if you make one of these mounts available for all in the shop, go that extra mile and make them all available so people who want Boon/Godron/Tofu don't feel excluded. People that "work hard" on the app still get special treatment because those harnesses that come with these mounts are only available via the app. They can keep those harnesses there so people can still feel that they accomplished something by getting their mounts via the app. But for people that want fair treatment and don't want the harnesses can still get the mounts via the shop.